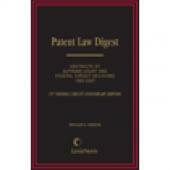 Find on-point cases quickly with Michigan Digest. 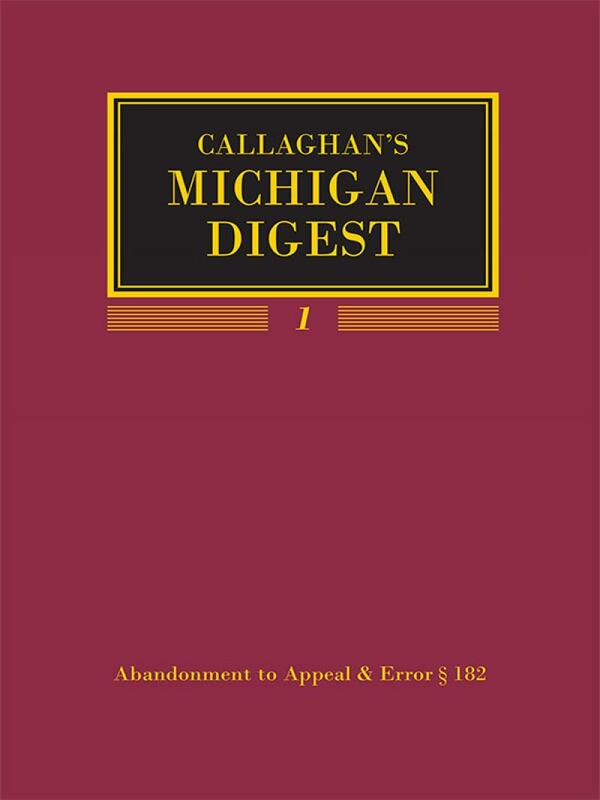 This comprehensive digest provides a summary of cases affecting Michigan laws, including all reported decisions of the Michigan Court of Appeals and the Michigan Supreme Court, as well as Michigan Attorney General opinions and selected Michigan-related decisions of the federal courts in the Sixth Circuit. 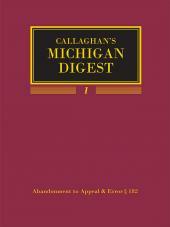 Michigan Digest furnishes the dates of all decisions and reports affirmances, reversals, and modifications.  The digest also includes convenient citations to both the Michigan Reports and the Northwestern Reporter.